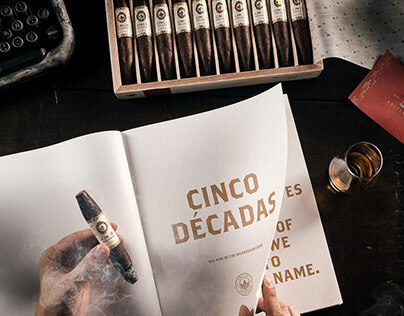 To commemorate the 45th anniversary of Joya de Nicaragua, we developed a limited edition product to increase its brand value and introduce JDN to the ultra-premium cigar segment. 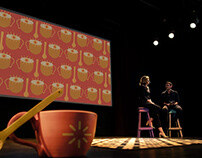 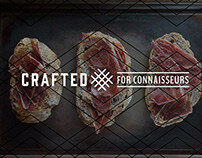 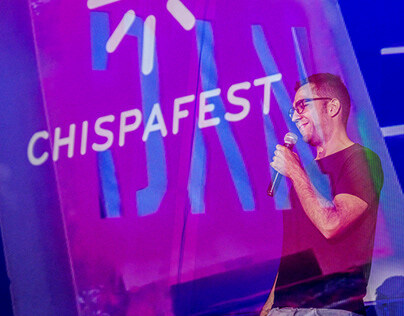 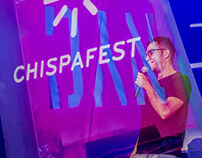 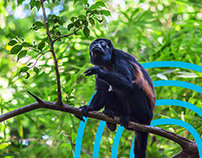 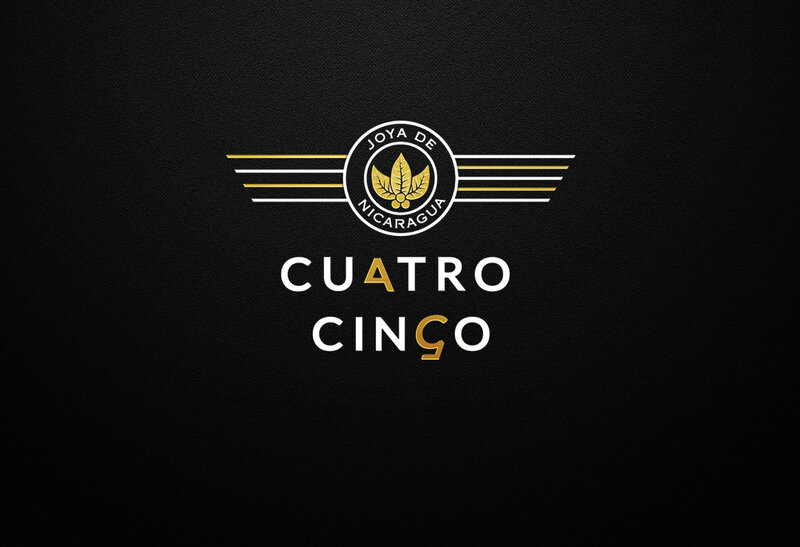 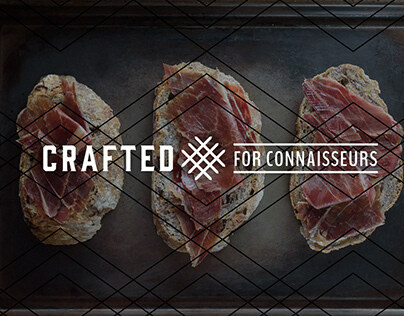 We named it Cuatro Cinco, created the visual brand identity, packaging, strategy and communications campaign. 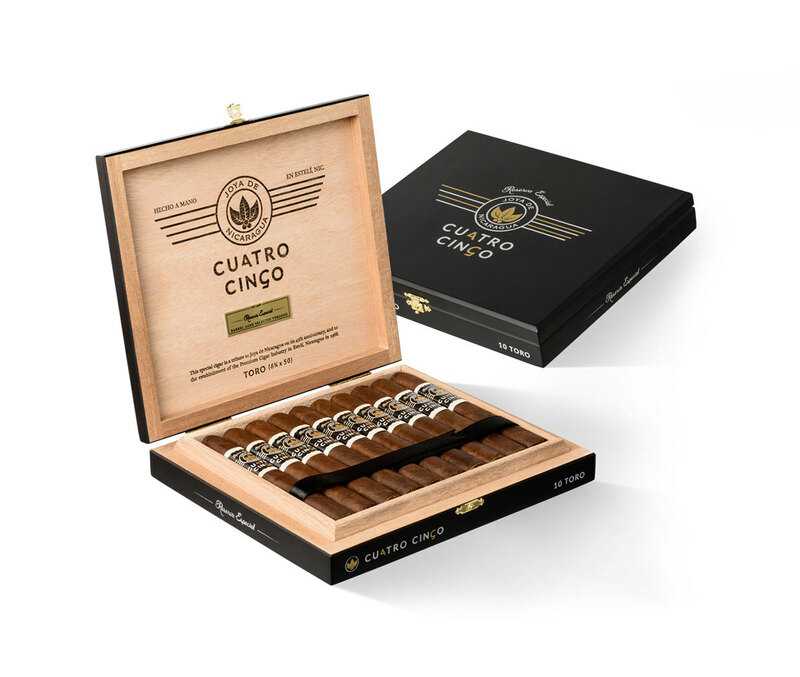 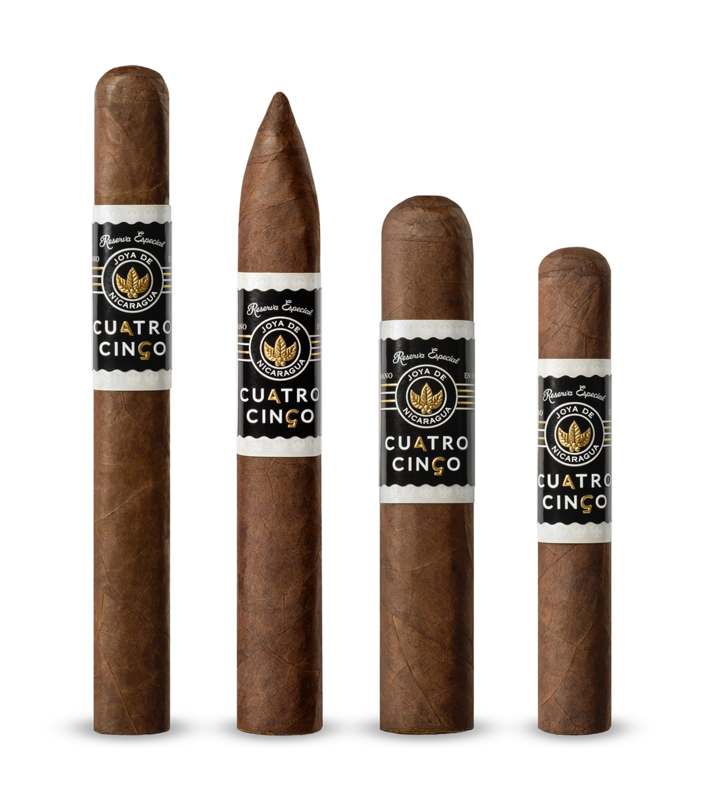 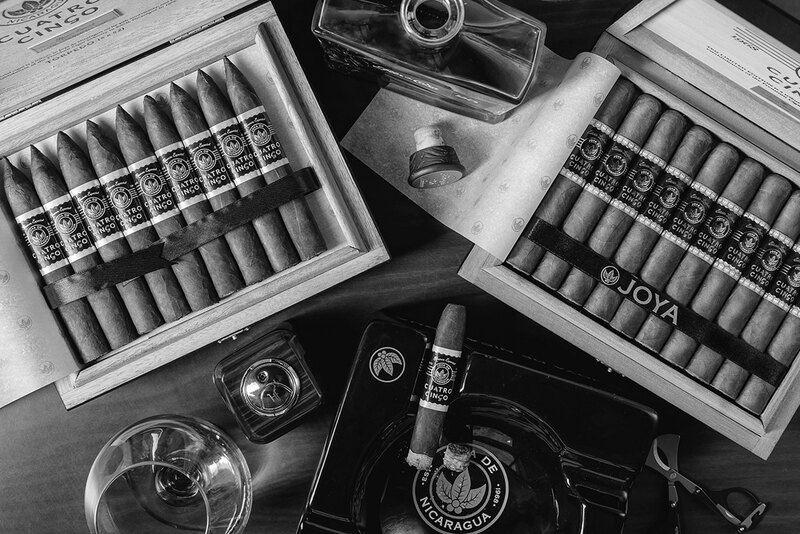 The ecstatic response from around the globe and the consumer’s desire for more encouraged us to create a follow-up on-going production cigar: Cuatro Cinco Reserva Especial. 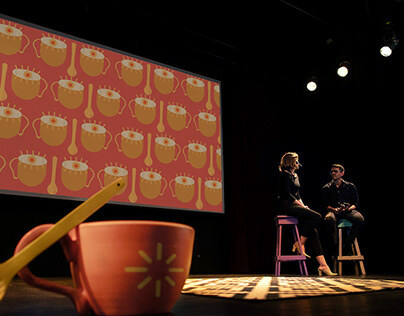 This project was selected as a finalist at the 2014 Ibero-American Design Biennial in Madrid, Spain. 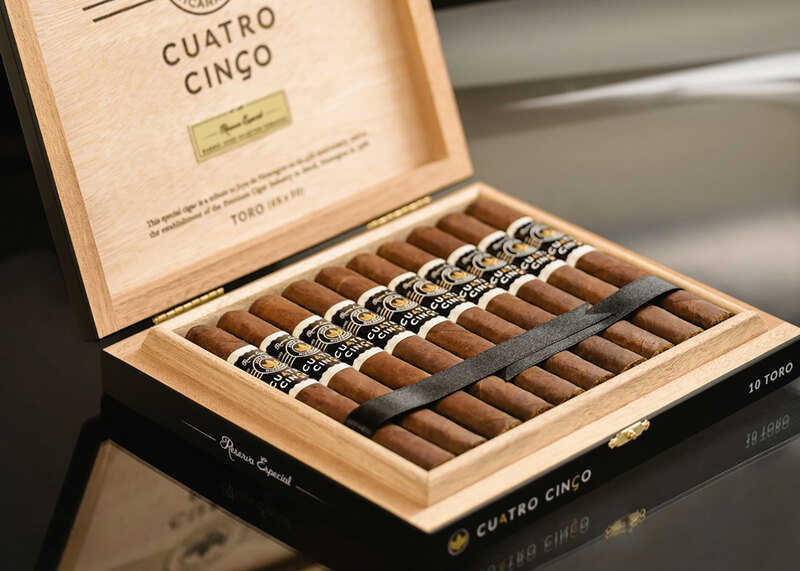 Cuatro Cinco is an extraordinary achievement by Fábrica Joya de Nicaragua. 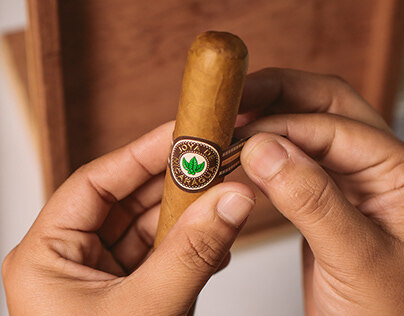 Originally released as Edición Limitada, it commemorated 45 years of cigar manufacturing. 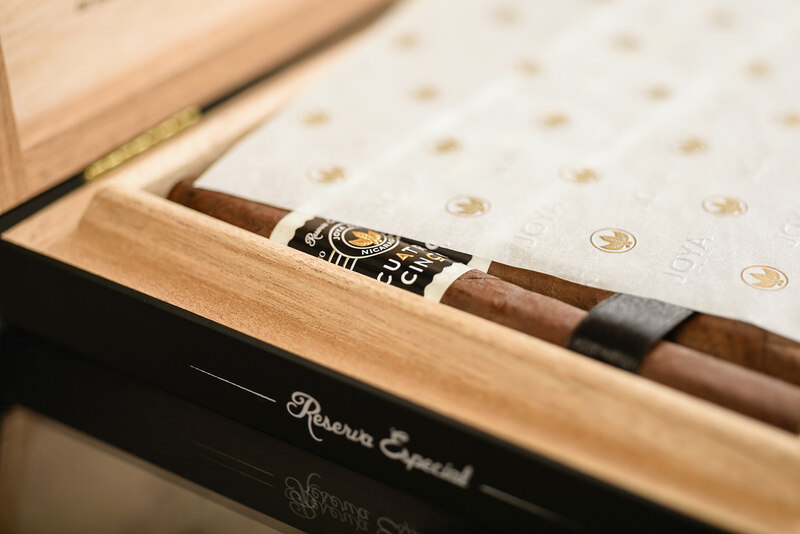 Now, we proudly present Reserva Especial, a carefully modified recipe featuring select Grade A fillers aged within vintage white oak barrels. 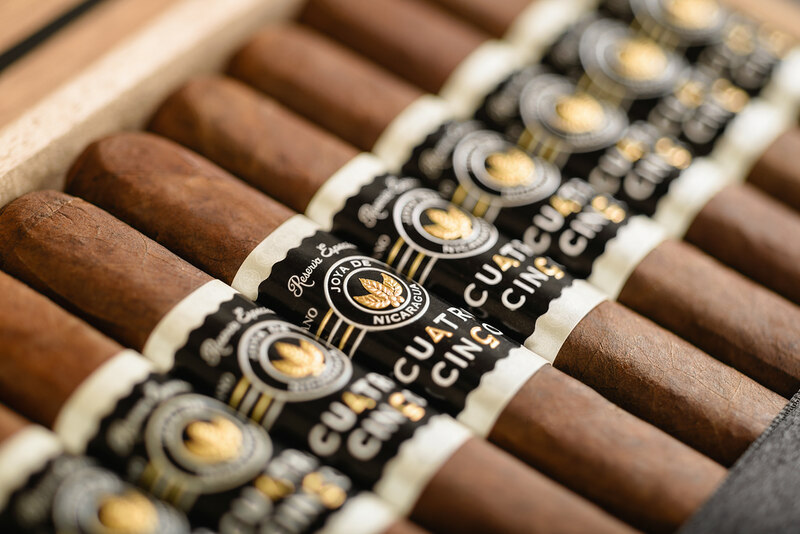 This super-premium blend delivers subtle, but extraordinary enchanting woody notes, sweet flavors and a velvety finish. 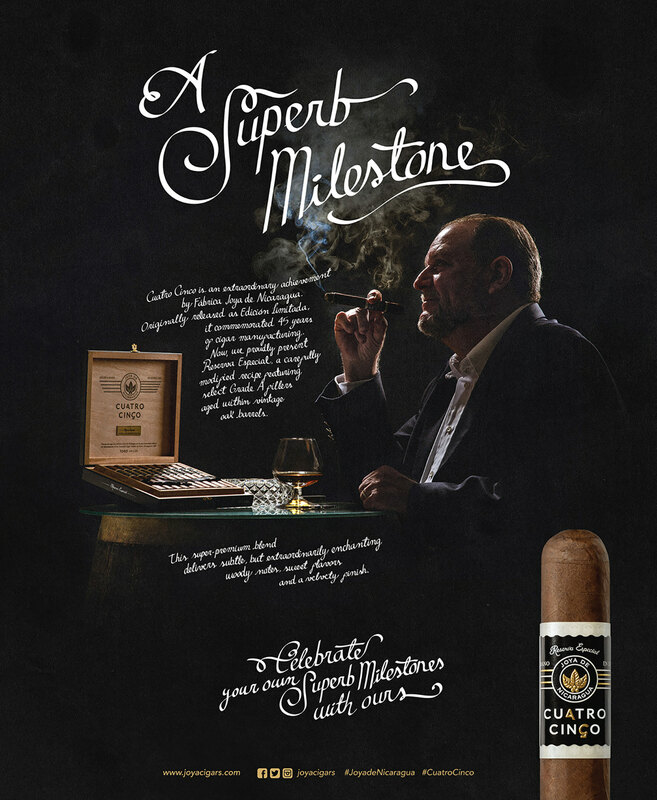 Celebrate your own superb milestones with ours.